Create warm memories with a fire pit. We have fire pits available in a variety of styles and sizes that are sure to wow your guests all year long! 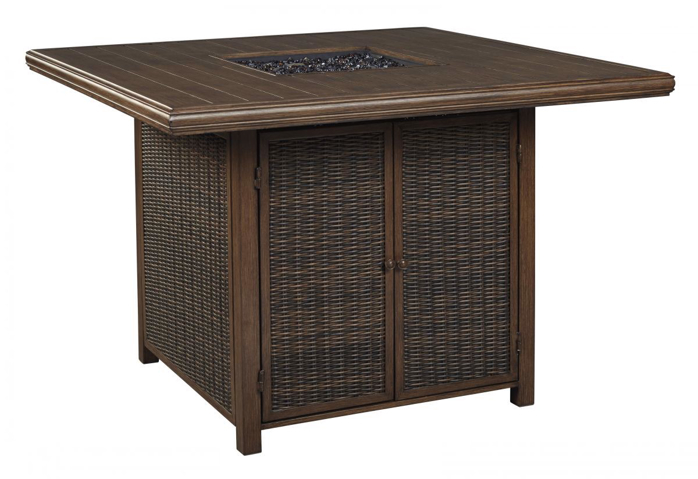 Surround the fire pit with cozy outdoor seating, and your patio will be the hottest spot in town.